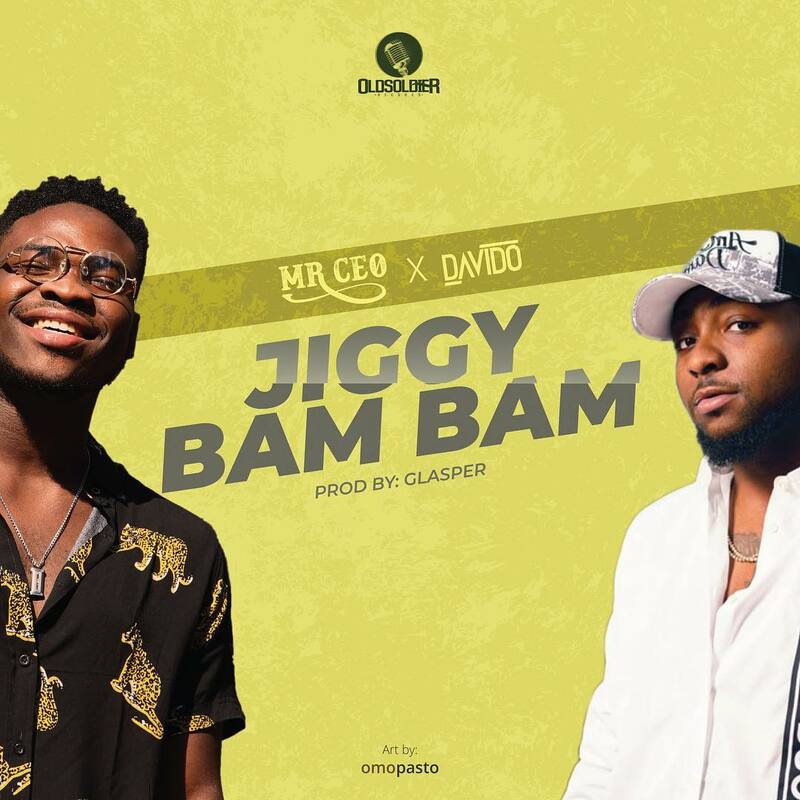 Old soldier records presents the long anticipated single of their very own Mr CEO featuring the 30 billion gang boss Davido. It's a jiggy jiggy something, one of the best collaboration of the year, you already know what it is when OBO is involved. Get your ear phones ready, listen and download Jiggy Bam Bam below.